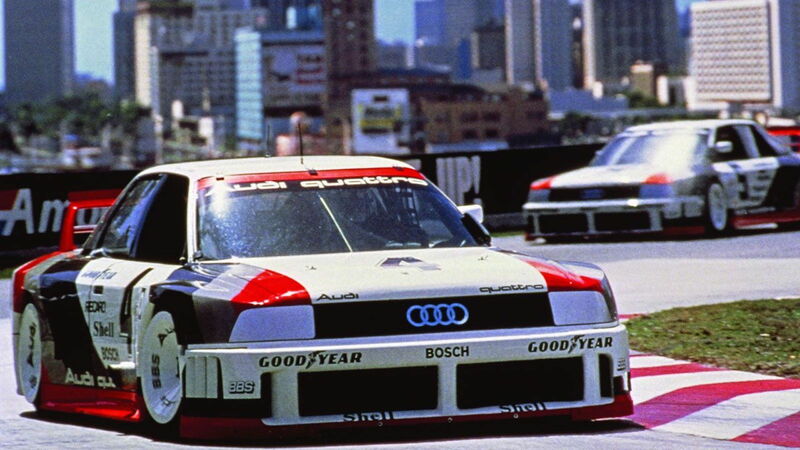 Slideshow: Audi has had a hand in almost every racing sport involving a road. In the beginning, people actually thought Hurley Haywood was crazy to accept driving a car of this physical size in the hair-splitting world of Trans Am. 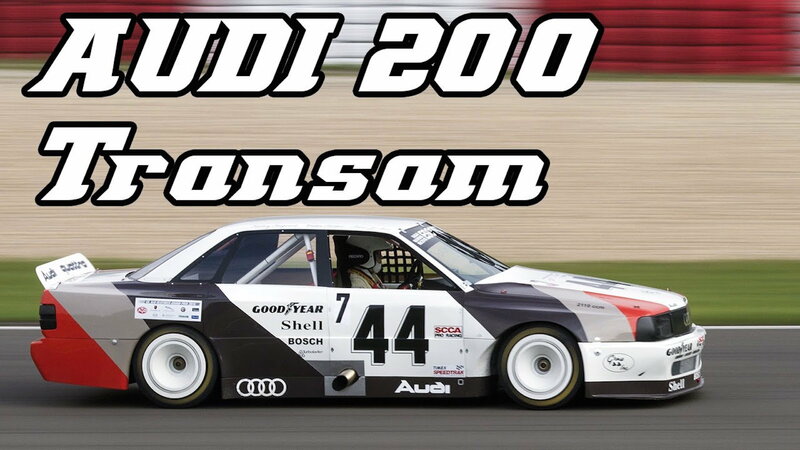 Competition in this series was among the best in the world at the time in 1988 and the Audi was using a strange 5-cylinder engine that no one seemed to think would be competitive. They were wrong. 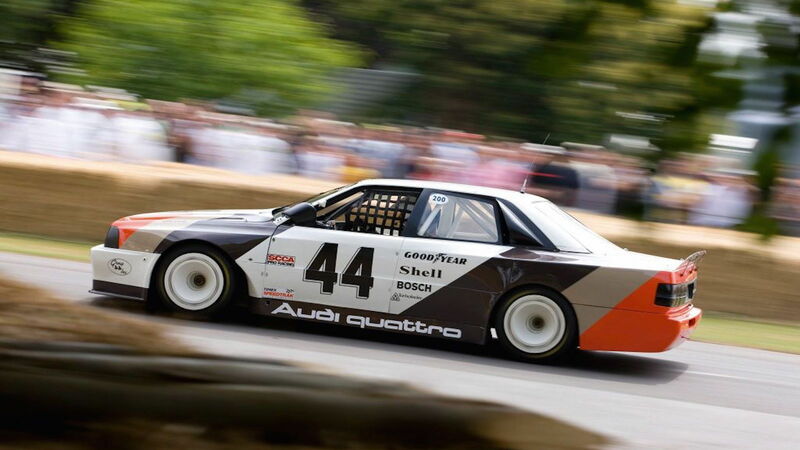 >>Join the conversation about the Quattro 200 cars that terrorized circuit races right here in AudiWorld.com. Horsepower and torque in the 200 Quattro were absurd for the late 80s. 2,110cc and 510bhp @ 7,500 rpms was served up thanks to a massive turbocharger and ultra-low 7.5:1 compression ratio which allows for minimum stress on the piston as air gets shoveled into the cylinders. Surprisingly the engine is an under square design which means the stroke is longer than the bore. This creates a strong torque output in the middle to low range which makes a lot of sense where you factor in the next jaw-dropping fact about this car. 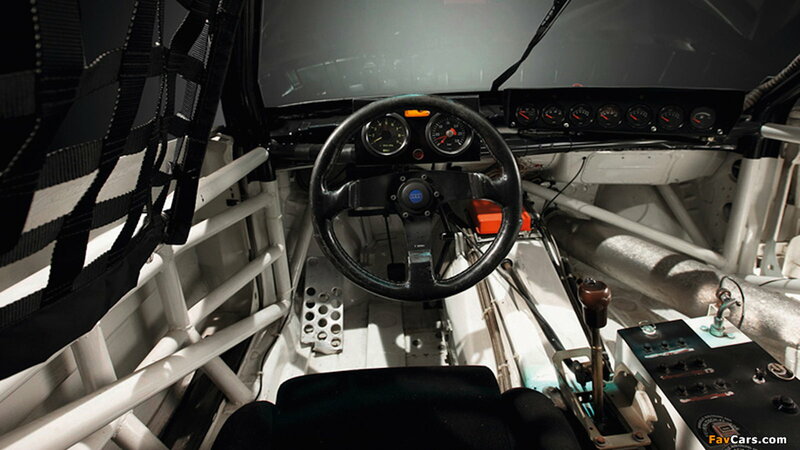 Featuring the revolutionary quattro jaw-dropping all-wheel drive the 200 had a massive advantage that is now common knowledge in top-level time attack classes as well as international motor racing. Combining this with an ultra lightweight of 2,500 lbs and that lovely engine the quattro system was able to dig the car out of tight corners and pummel down the competition by holding higher mid-corner speed. In case you’re wondering, peak torque occurred at 6,000rpm and was measured to the tune of 391 lb-ft. That’s a high rpm to see peak torque so all-wheel drive had a big part in holding speed at the apex. Audi engineers are pretty smart, huh? Remembering how competitive this series is, makes it pretty impressive to consider this car took 8 victories from the total possible 13 rounds in the season. All of this in its first year of development with a horsepower disadvantage compared to the thundering V8s that were fielded by cars like the Chevy Camaro. 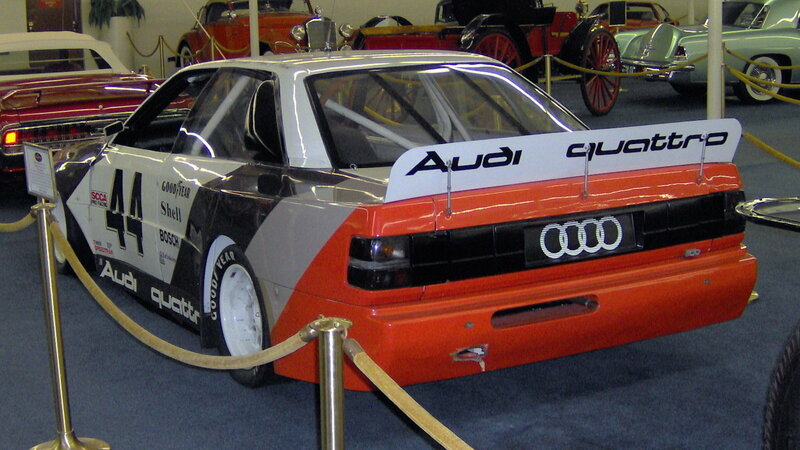 Audi taught the world how much chassis technology can play a factor in motor racing when aerodynamics, horsepower, and huge racing tires were the standard way of thinking. This car broke the mold and took home a lot of hardware to show for it. Maybe one of the more wild factors of this car is the 2 valve per cylinder design as opposed to the common higher flowing 4 valve head. Done for many reasons—predominantly airflow and physical constraints of a 4-valve design—the 5-cylinder race engine has 10 valves in total which makes it a bit of an oddball. It really is a case study in taking the road less traveled to go mop the floor with your competition. Eventually, 4 wheel drive was banned in GTO and GTU due to the powers that be deemed having such capabilities was an unfair advantage over the competition. However, we love everything this Trans Am racer represents and the fact that they were so successful the first time out. It really doesn’t get any better than this.